Schedules have been posted with the exception of Junior League Baseball. Once that is received, we will post that one too. 2017 Manager/Volunteer Applications are now available in the Forms and Documents link (on the left menu). Thank You! Offering Complimentary Injury Screenings to all Hedgesville Little League participants and their families at any of our locations throughout the Eastern Panhandle. Our League depends on volunteers. If you are able to donate time or talent, please contact Sarah Cooper at hedgesville.little.league@gmail.com. 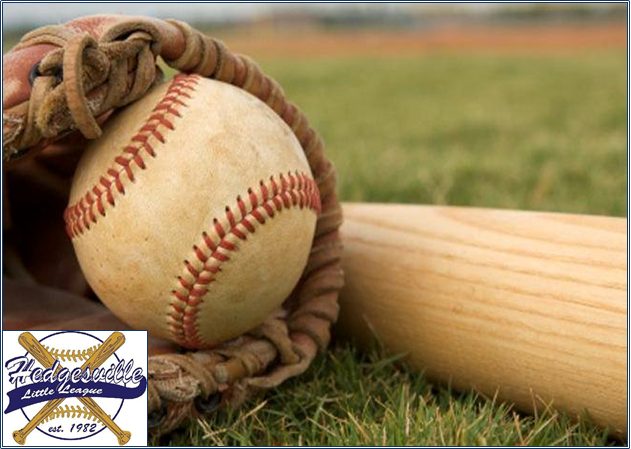 All local Little Leagues are now required to conduct background checks on Managers, Coaches, Board of Directors members and any other persons, volunteers or hired workers, who provide regular service to the league and/or have repetitive access to, or contact with, players or teams. Individuals are also required to complete and submit a Little League Volunteer Application to their local league. Select from the links below to learn more about this vital aspect of Little League’s mission. Click here for a downloadable PDF of Hedgesville Little Leagues Background Check Policy that explains how these checks are done. You may need Adobe Acrobat Reader 6.0 to view some of these documents (available FREE directly from Adobe).